Knowing the focal length of a lens is important in optical fields like photography, microscopy and telescopy. The focal length of the lens is a measurement of how effectively the lens focuses or defocuses light rays. A lens has two optical surfaces that light passes through. 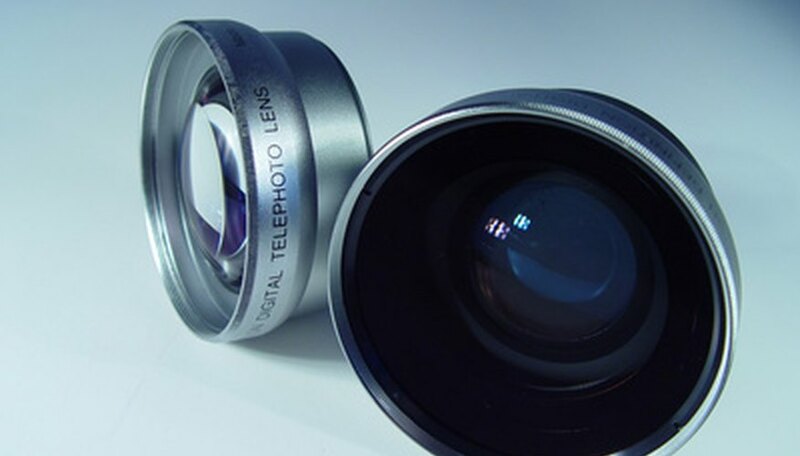 Most lenses are made of transparent plastic or glass. When you decrease the focal length you increase the optical power such that light is focused in a shorter distance. Determine the refractive index of the lens material and the radius of curvature for the two lens surfaces. Radius of curvature is the distance from the vertex of the lens to the center of curvature of the lens surface. Refractive indexes of materials can be found in look up tables. Use the thin lens approximation if the lens is not thick. A thick lens has a significant lens thickness compared to the focal length. The approximation is 1/f = (n-1)*[(1/r1)-(1/r2)]. f is the focal length of the lens, n is the refractive index of the lens material, r1 is the radius of curvature of the first surface that refracts incoming light and r2 is the radius of curvature of the second refracting surface. Solve the thin lens approximation. Using an example with a lens having a refractive index of 1.51 and radii of curvature of r1 = 14 cm and r2 = 10 cm. This represents the optical power of the lens. Diopters is the unit of measurement for 1/f when using meters. If the medium the lens receives light through is not air then replace n in the equation with the ratio of the refractive index of the lens material and the refractive index of the medium. A flat surface gives a 1/infinity = 0 value in the equation. Check your optical textbook to make sure it doesn't use a different signing convention for the radius curvature of the two lens surfaces. Mann, Sean. "How to Calculate Focal Length of a Lens." 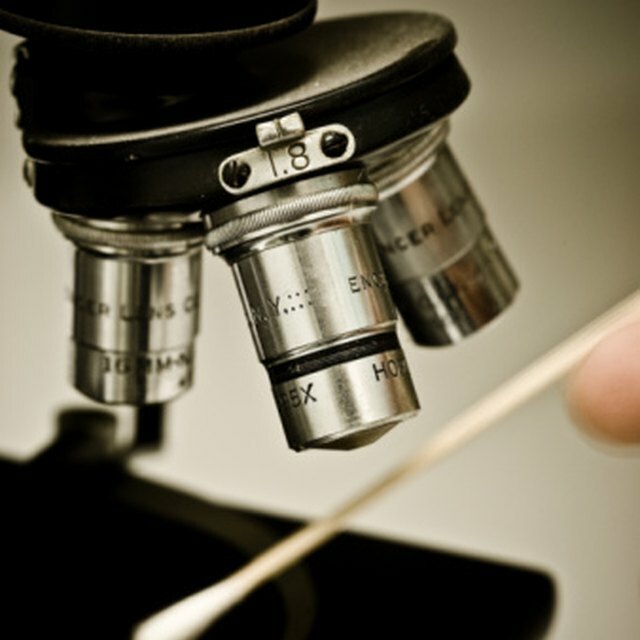 Sciencing, https://sciencing.com/calculate-focal-length-lens-7650552.html. 24 April 2017.